Today, I will show you how you can have different colors for team members as this will distinguish their posts among themselves as well to their readers. 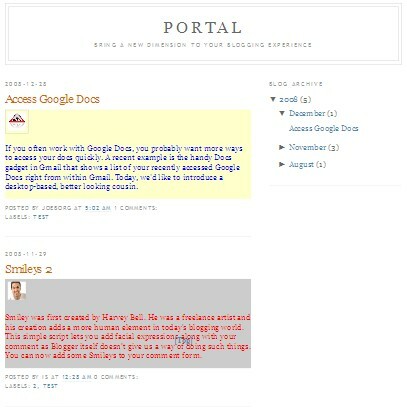 Let's say you have two users sharing a blog, and their names are Is and JoeBorg. Ordinarily when they post, their entries look the same. That's too boring. So I'm going to make all of Is's posts be in red and all of JoeBorg's posts will have a blue color. In other words, the style of the POST BODY will automatically change based on who wrote it. Next, search for this lines of code. Remove those lines and replace with the following lines of code. That's it! Save the changes and you're done! When you look at the blog again, Is and JoeBorg will have their own formats. You can have team blogs on Blogger. 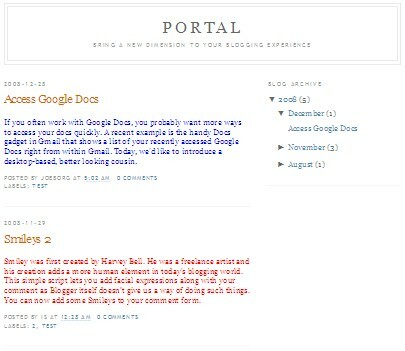 Just set up your blog so that more than one person can write posts. The working principle is the same if you have more than two contributors. Posted by Is | at 3:30 PM | Labels: Blogging Tips | Estou lendo: Different Post Styles For Different AuthorsTweet this! | Feed.